We Are Catholic! | Wait…So That's What Catholics Believe?!?! There once was a royal family that lived in a large castle. One day, the army of a neighboring king snuck into the castle and attacked the royal family in hopes to take over their kingdom. All but the infant of the king was killed. An old lady who was one of the servants managed to take the infant away and gave him to a poor potato farmer to keep him safe. 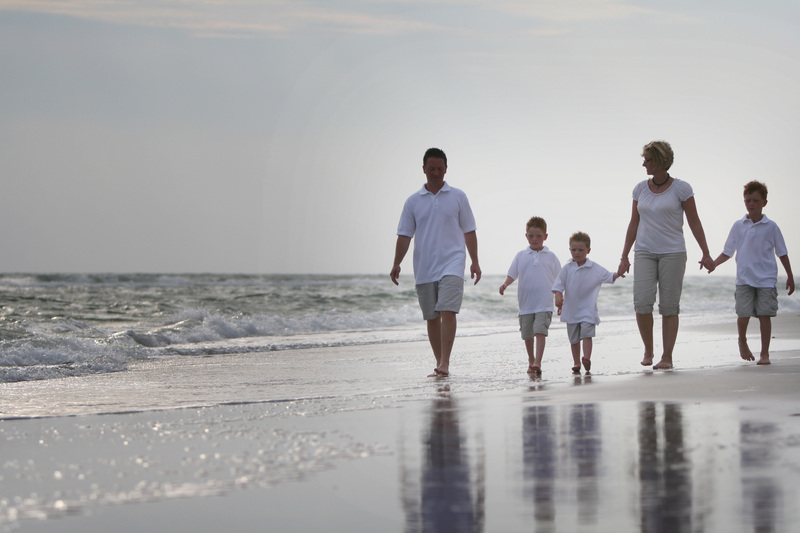 The peasant family took good care of the child, raising him as their own. He grew up working in the family’s potato fields. He would work long, hard hours. One day, when the boy was a teenager, an old lady came out of the woods and approached him. “Do you know who you are?” the lady said. “Why yes, I am the son of a potato farmer and I farm potatoes.” “No, you are the son of a king.” The old lady proceeded to tell him the story about where he came from. She then walked back into the woods and disappeared. The young prince paused for a moment; straightened up, standing a little taller, a little prouder, and then went back to picking potatoes, but this time, with a purpose and with more joy in his heart. You see sometimes we forget where we came from. We get bogged down in the details of everyday life. If we don’t have a purpose in life, we tend to let our stresses overpower our happiness and joy. We miss out on God’s infinite love. You see the young prince, after finding out he was the son of a king, didn’t change what he was doing but went back to the humble job of picking potatoes. However, he did it with more joy in his heart because he knew he is the son of a king. You and I are also sons and daughters of a king; a king that loves us without reservation; a king that gave up his life for us. Jesus is our King and Sheppard, the one who gives us strength and guides us. 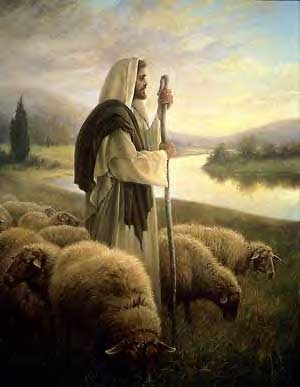 Without Him, we would be lost, little sheep. Jesus knew we needed help here on earth after His resurrection and glorious ascension. That is why he established the Church. Jesus is the foundation of our Church, built on Peter and the Apostles who in turn handed it down to the Bishops and priests under the guidance of the Holy Spirit. No other institution has been around for as long as the Church. It is made up of people who are tempted by sin, which is why our history has not always been perfect. However, the Church has been standing almost 2000 years, in spite of this imperfection, because we are being guided by the Good Sheppard. So where do we come from? We come from Christ, the Good Sheppard! 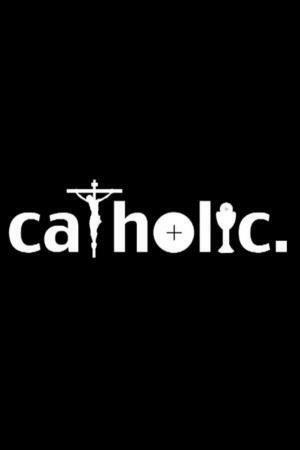 We are Catholic! But what does that mean??? When I lived in Ohio, I was never challenged on my Catholic faith. I took it for granted. I got a wake up call when I moved down here to Kentucky. Neighbors and patients in my office would constantly ask me if I had found a church yet and invited me to theirs. The first few times I was asked, I would say that I’m Catholic. This usually would lead to “the look.” You’ve all experienced it….”Oh, you worship Mary” and then they would proceed to tell me all kinds of mis-truths about MY faith as if they were teaching me sound doctrine. I quickly learned it was easier to not tell people I was a member of St. Andrew’s or that I was even Catholic at all. I would simply answer “yes” when people asked if I had found a church home yet, and pray they didn’t ask me where? I was a scared, lost sheep. Something changed though. I hired a protestant girl for my office that was on fire for her faith. When she found out I was Catholic, she hoped that she could convert me and wouldn’t let me walk away from her tough questions. We had many discussions about the bible, church history, the pope, purgatory and even if Jesus used grape juice or wine at the last supper. I am grateful to her because she forced me to learn my faith in a way that I could explain it and defend it to others. 10 years later, I now welcome the question when people ask me where I go to Church. I proudly stand up straight, smile, and look them right in the eye and say, “I am Catholic.” I do this because I now know without a doubt that the Good Sheppard formed the Catholic Church so that His flock would not be without guidance. I am no longer afraid to call myself Catholic when asked. I speak with authority and confidence now because that one word, “Catholic”, stands for something even if this crazy, mixed up and confused world doesn’t understand us. 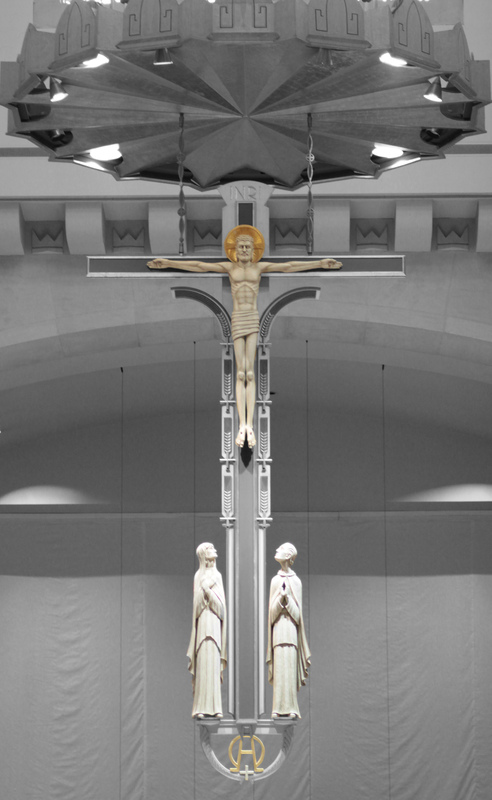 To be Catholic means that we are…..
It’s time…brothers and sisters it is time that we as a Church, guided by the Good Sheppard, start standing up for what we are…without fear. If you are here today and you are not Catholic, the same applies to you. We all need to start living out our faith in our actions, not just our words. So on those days when you feel like you are a lost little sheep wondering around in the wilderness without a sheppard, pause for a moment and take a deep breath. Then stand tall and know that you are the Son or the Daughter of The Great King! This entry was posted in Homilies, Ordinary Time, Year B and tagged Catholic, devout disciple, theology by deaconbrianwentz. Bookmark the permalink. Love it! I was on vacation and so disappointed that I missed it. Great job and thank you for posting!!! Thanks for starting this blog. Well said! Blessings to you and your family Deacon Brian! As a person that is Catholic before all other labels, I LOVE this. A grand slam!